Rick Ross wants internet trolls to leave Cardi B alone. 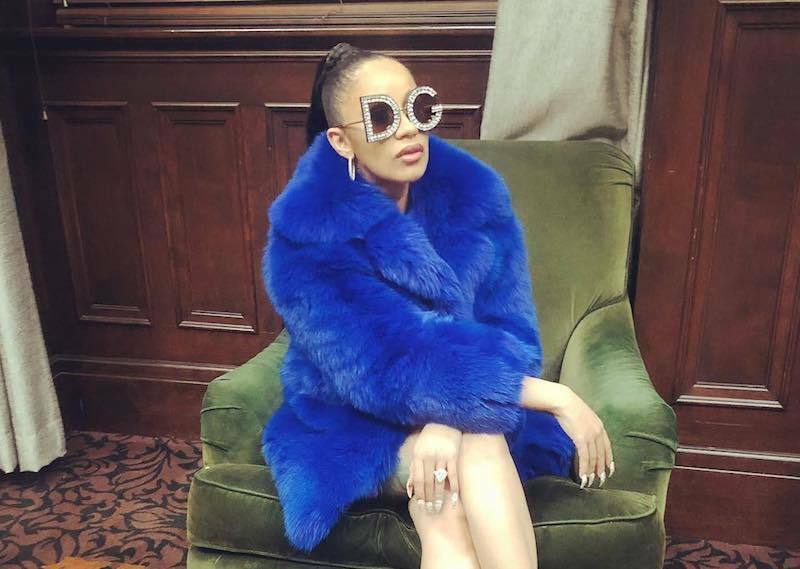 All week long, Cardi B has been getting some massive backlash on social media for a past video of her boasting about drugging and robbing men. She has since apologized for the video, but it’s still causing her some fallout among her fans and possibly some endorsement deals. Rick Ross is now jumping to her defense while reflecting on his own past problems that caused him a contract with Reebok. In a series of videos posted on SnapChat, Rozay politely asked folks to leave Cardi B alone. “Leave Cardi B alone because we don’t need to persecute her for her past we need to be leaders and lead by example,” the rap mogul said. The Miami rapper acknowledged that Cardi B had a past that she might not be proud of, but that doesn’t define who she is today. He went as far as to let everyone know that her focus now is much different from the past. “As long as you change your ways, and we all know Cardi B focused on the money now. She is a leader, and that’s how I feel,” Rozay added. To add some more context to his argument, Rick Ross reflects on Reebok removing his verse from “U.O.E.N.O.,” in 2013. He admitted that he shouldn’t have promoted a particular lifestyle in his verse even though he meant no harm. However, he said that he is not mad at Reebok for pulling his verse. Yesterday, Offset and Quavo defended Cardi B against the backlash she has been getting. 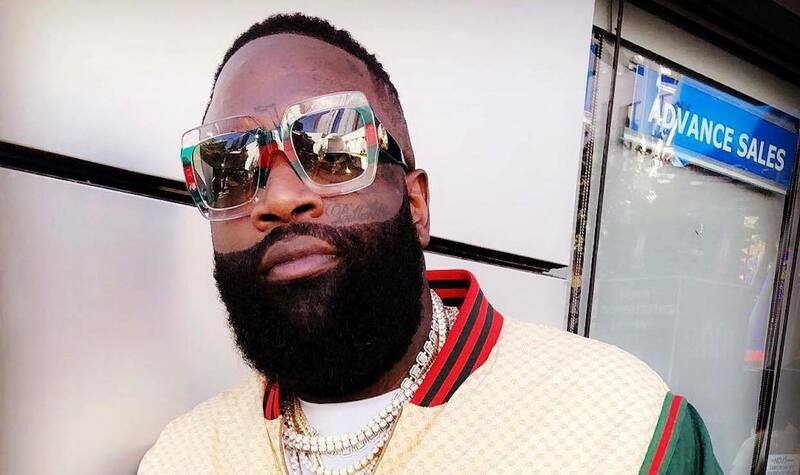 Nevertheless, Rick Ross says he was simply rapping about his experience and holds no grudges against the iconic sportswear brand for not going through with the deal.